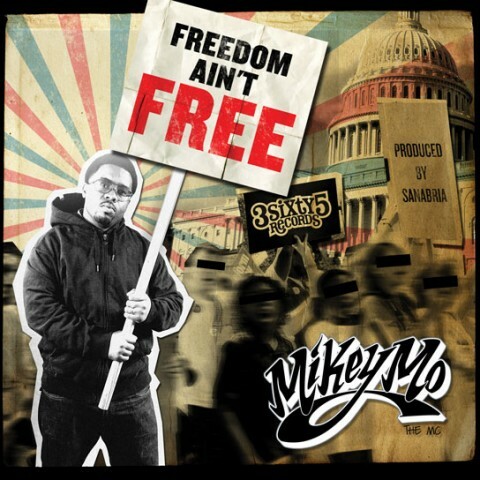 "Freedom Ain't Free" is the first single from Mikey Mo The MC's upcoming album RULE BY DECREE. Produced by Sanabria. Video directed by Casual (Hieroglyphics). Cover artwork by Cris Bowles. Photography by Quang Hua.